The Voss Law Firm Sponsors America On Track Event | The Voss Law Firm, P.C. 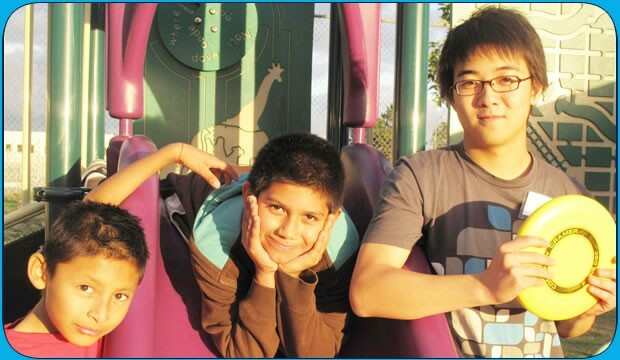 April 20, 2016 Orange County, CA -- What began as the ambitious project for two Orange County woman more than a decade ago has now transformed the lives of over 2,000 individuals: both of at risk youth and their mentors. America On Track was founded by Terry Thompson and Claire Braeburn in 1995 to bring their vision of helping young people in their community overcome their disadvantaged lives and rise above their turbulent upbringings--ending their pattern of hard times. Their work is recognized throughout the philanthropic community, and has been the recipient of over 20 local, state and national awards since its’ founding. The Voss Law Firm recognized the noble efforts of America On Track and was honored to have sponsored the second annual Pouring from the Heart Festa Italiana Wine Tasting event last Wednesday. As a Voss Law Firm representative, Marjorie Atwater had the pleasure of attending the event. While raising awareness for On Track’s philanthropic cause, the event also helped raise needed funds that go to help the various programs they run. “For every dollar donated to American on Track, 97 cents goes directly to supporting the kids,” say Atwater, “it’s one of the most giving charities that helps at risk youth out there.” After receiving such a glowing review, The Voss Law Firm is proud to support such an amazing cause and hopes to continue the partnership with American On Track. 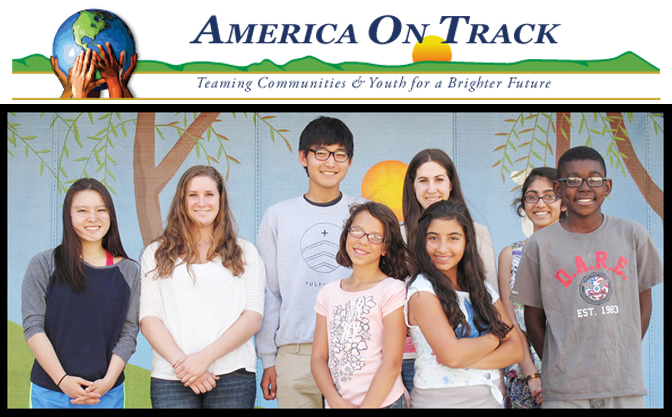 American On Track is a 501(c)3 non profit organization based in Orange Country, California whose aims to improve the lives of children, teens and adults in disadvantaged communities; ensuring their chances of success for the future.